Here’s what I received from the library sale, two hardcovers for $1 each and the rest paperbacks at 50 cents. 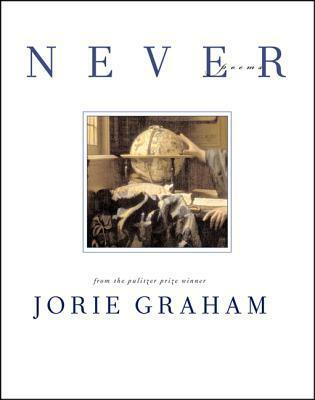 With a style that is fragmented and somewhat whirling–language dips and darts and asides are taken–Graham stays on point and presents an honest intellect at work, fumbling for an accurate understanding (or description) of the natural world, self-conscious about the limitations of language and perception. Kay Ryan, named the Pulitzer Prize Winner for Poetry 2010, is just the latest in an amazing array of accolades for this wonderfully accessible, widely loved poet. She was appointed the Library of Congress’s sixteenth poet laureate from 2008 to 2010. 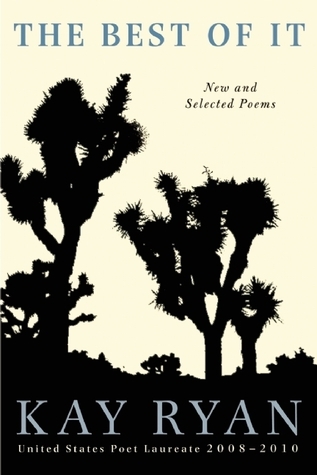 Salon has compared her poems to “Fabergé eggs, tiny, ingenious devices that inevitably conceal some hidden wonder.” The two hundred poems in Ryan’s The Best of It offer a stunning retrospective of her work, as well as a swath of never-before-published poems of which are sure to appeal equally to longtime fans and general readers. 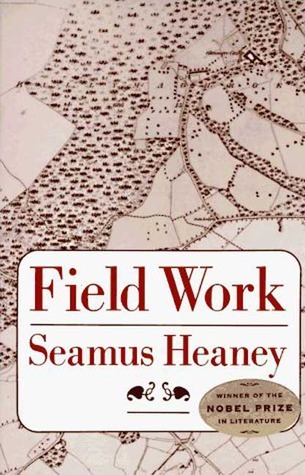 The Seven Ages was written during a ten-week period in the summer of 1999.
trademark speaks in these poems of a life lived in unflinching awareness. 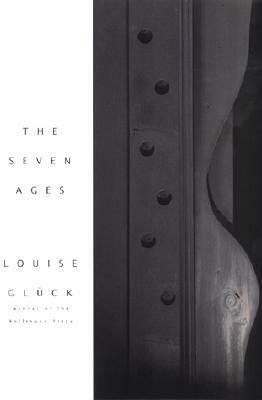 these poems, Glück is wry, dreamlike, idiomatic, undeceived, unrelenting. This book of epic and lyric poems is the first book that any poet — in Cuba or anywhere else — dedicated to the Cuban Revolution and the Caribbean peoples. Ardently alive today, they sing of dignity to the indignant, of hope to the hopeless, of justice in spite of the unjust, of equality in spite of the exploiters, of truth in spite of the liars and of the great, brotherhood of true fighters. On the Road chronicles Jack Kerouac’s years traveling the North American continent with his friend Neal Cassady, “a sideburned hero of the snowy West.” As “Sal Paradise” and “Dean Moriarty,” the two roam the country in a quest for self-knowledge and experience. Kerouac’s love of America, his compassion for humanity, and his sense of language as jazz combine to make On the Road an inspirational work of lasting importance. 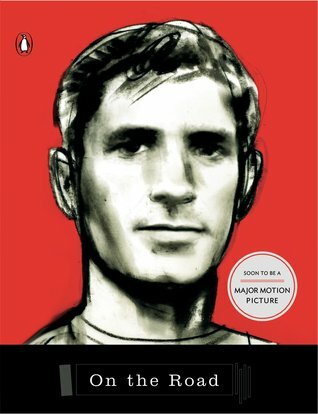 Kerouac’s classic novel of freedom and longing defined what it meant to be “Beat” and has inspired every generation since its initial publication. Offred is a Handmaid in the Republic of Gilead. She may leave the home of the Commander and his wife once a day to walk to food markets whose signs are now pictures instead of words because women are no longer allowed to read. She must lie on her back once a month and pray that the Commander makes her pregnant, because in an age of declining births, Offred and the other Handmaids are valued only if their ovaries are viable. 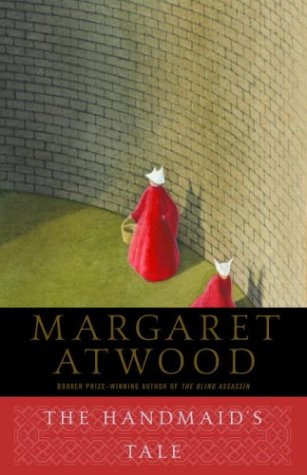 Offred can remember the years before, when she lived and made love with her husband, Luke; when she played with and protected her daughter; when she had a job, money of her own, and access to knowledge. But all of that is gone now. 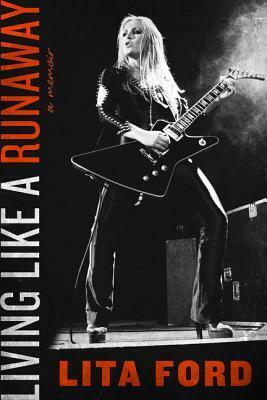 Living Like a Runaway by Lita Ford for review from Dey Street Books. In this long-awaited, emotionally powerful memoir, “HEAVY METAL’S LEADING FEMALE ROCKER” (Rolling Stone) opens up about the ’70s and ’80s music scene and her trailblazing life as the lead guitarist of the “pioneering band” (New York Times) the Runaways and her platinum-selling, Grammy-nominated solo career. Hailed as “the mother of all metal” (Los Angeles Times) and “one of the greatest female electric guitar players to ever pick up the instrument” (Elle), Lita Ford bares her soul in Living Like a Runaway. 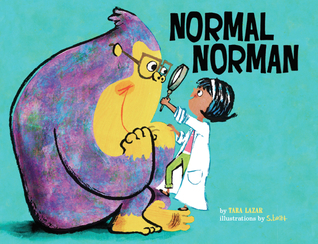 Normal Norman by Tara Lazar, illustrated by S. Britt, for review from Sterling Children’s Books. What is “normal?” That’s the question an eager young scientist, narrating her very first book, hopes to answer. Unfortunately, her exceedingly “normal” subject—an orangutan named Norman—turns out to be exceptionally strange. He speaks English, sleeps in a bed, loves his stuffed toy, goes bananas over pizza, and even deep-sea dives! Oh, no: what’s a “normal” scientist to do?